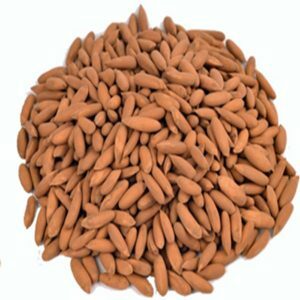 Wonderfully delicious, almonds have long been revered as an epitome of wellness and health. The kernels are among the richest sources of health-benefiting nutrients essential for optimum health. The plant is a deciduous tree, probably originated mineral-rich West-Asian mountain ranges that provide fertile conditions favorable for their growth. In recent years, its cultivation and processing spread across many regions of the world, including the USA, as a major commercial crop. 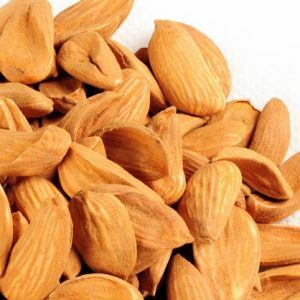 Almond nuts are rich sources of vitamins, and minerals and packed with numerous health promoting phytochemicals. 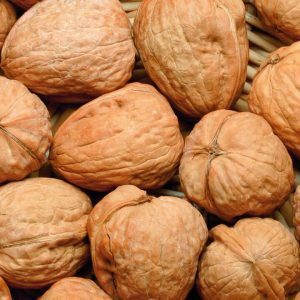 The nuts are an excellent source of vitamin E; hold about 25 mg per 100 grams (about 170% of RDA). 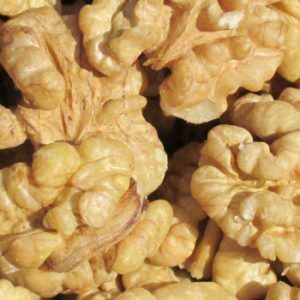 Vitamin E is a powerful lipid soluble antioxidant. 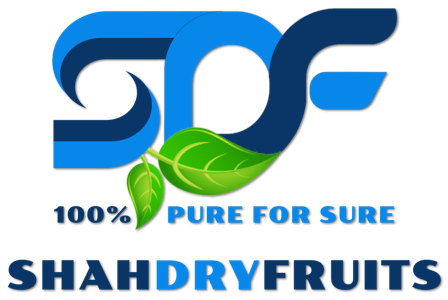 It protects and restores cell membrane integrity of mucosa and skin from harmful effects of oxygen free radicals. 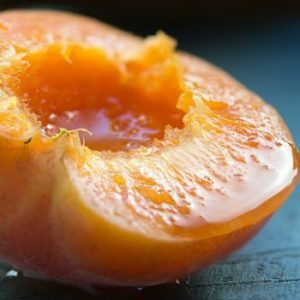 The benefits of apricot are rarely denied by any. In fact, it’s as popular raw as it is cooked. 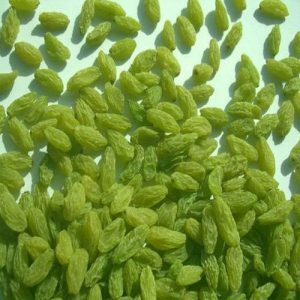 The dried version of this fruit is globally loved. Apricots are excellent sources of vitamin-A and carotenes. 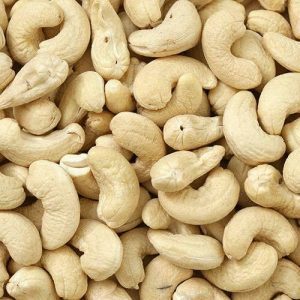 They are an also good source of minerals such as potassium, iron, zinc, calcium and manganese. 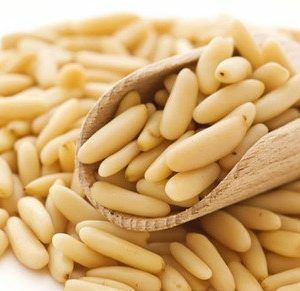 Pine nuts contain 10–34% protein. Pine nuts are rich in Vitamins A and lutein, both of which are known to support the sharper vision.They contain heart-friendly monounsaturated fat. Cranberries are native to the U.S. They are tasty and contain useful nutrients. Cranberries offer a range of possible health benefits. 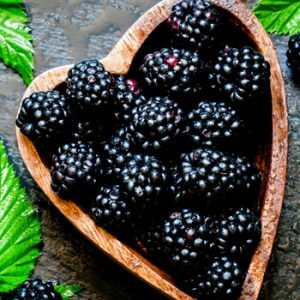 A diet with a high proportion of fruits and vegetables has been shown to offer health benefits. 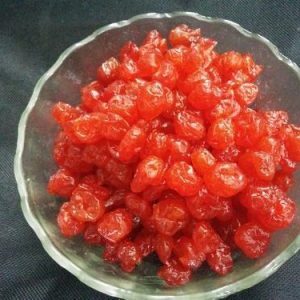 In addition, cranberries are a good source of various vitamins and antioxidants. 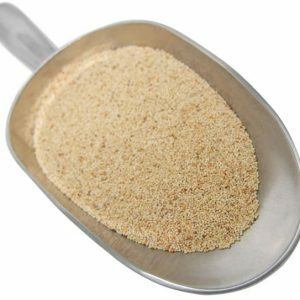 Historically, they have been used by Native Americans as a treatment for bladder and kidney diseases. Early settlers from England used them to treat poor appetite, stomach complaints, blood disorders, and scurvy. Mushrooms are classified as vegetables in the food world, but they are not technically plants. They belong to the fungi kingdom. Although they are not vegetables, mushrooms provide several important nutrients. 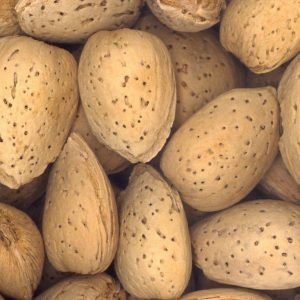 The major morel producing areas in India are the hilly areas of Kashmir and Himachal Pradesh. Morels grow naturally in temperate forests. 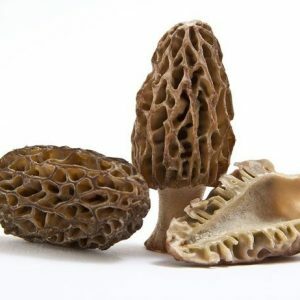 Total production in India is estimated to be approximately 50 tonnes of dry morels annually all of which is exported except for some domestic consumption as gourmet restaurants. 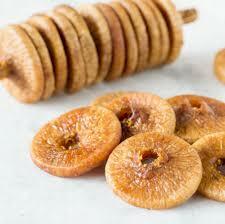 Figs are not only the main ingredient in a very popular cookie, the fig bar, but are a culinary delicacy par excellence. Part of the wonder of the fig comes from its unique taste and texture. Figs are lusciously sweet and feature a complex texture that combines the chewiness of their flesh, the smoothness of their skin, and the crunchiness of their seeds. In addition, since fresh figs are so delicate and perishable, some of their mystique comes from their relative rarity. Because of this, the majority of figs are dried, either by exposure to sunlight or through an artificial process, creating a sweet and nutritious dried fruit that can be enjoyed throughout the year. Having a few raisins every day is good for your stomach. 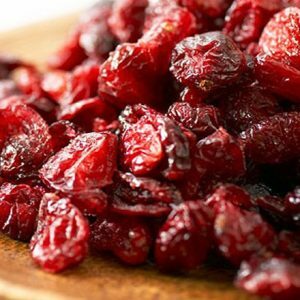 Raisins contain fibres that start to swell in the presence of water. These give a laxative effect to the stomach and help in relieving constipation. Also, daily intake of raisins keeps the bowel movement regular and the fibers help to keep toxins and waste products out of the system. 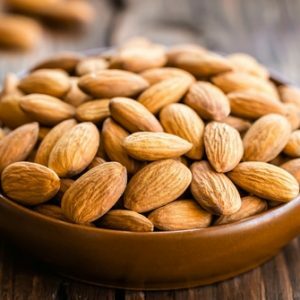 The health benefits of Kashmiri almonds are extensive, and they are frequently used as a healthy solution for relief from constipation, respiratory disorders, coughs, heart disorders, anemia, impotency, and diabetes. 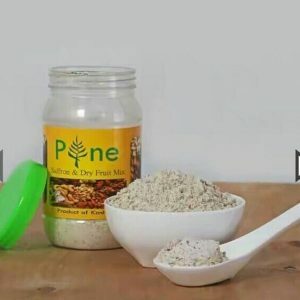 It also helps in maintenance of healthy hair, skin care (psoriasis), and dental care.